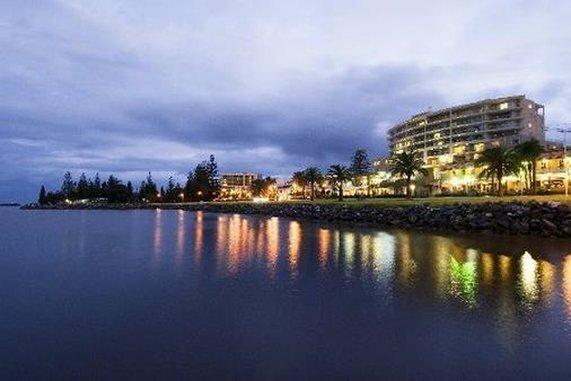 The cosmopolitan buzz of the town centre is just a stone’s throw from Rydges Port Macquarie, on NSW’s beautiful mid-north coast. 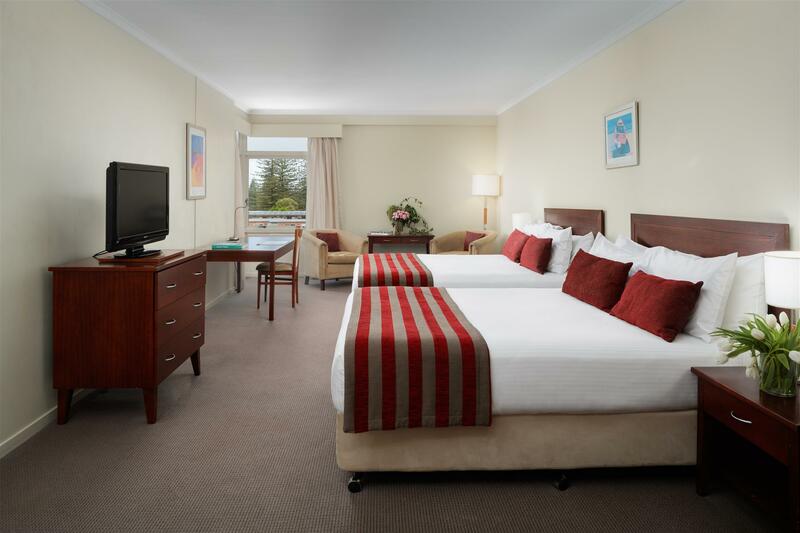 With spectacular beaches at the doorstep, and pristine hinterland close by, this is an ideal destination for a perfect holiday. 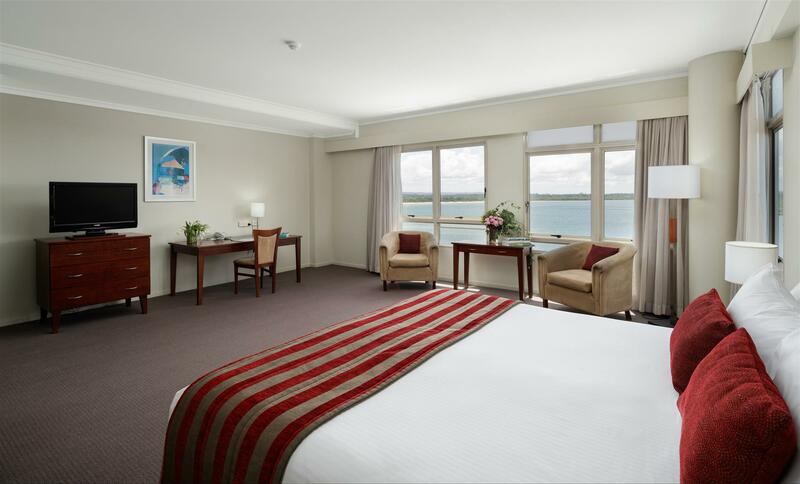 Rydges Port Macquarie offers first class accommodation and conference facilities in the ideal conference destination. 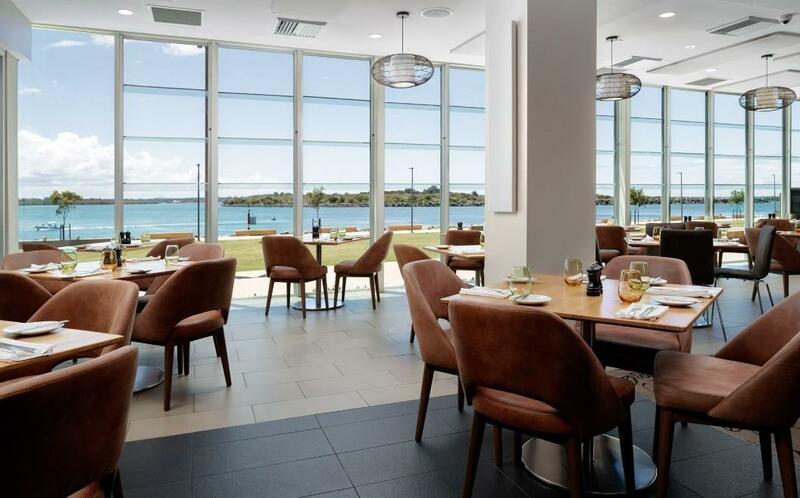 Just an easy four and a half hours drive from Sydney, Port Macquarie offers a picturesque seaside location where Conference delegates can relax to a different pace of life, and clear their heads to focus on the task at hand. 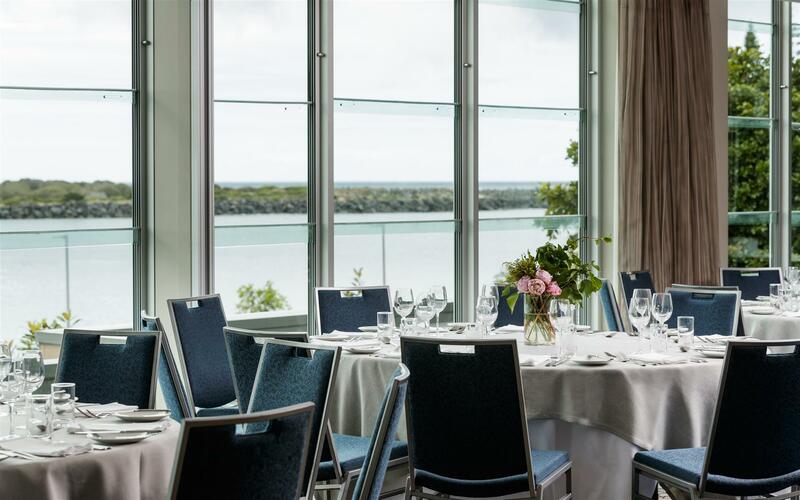 At Rydges, our conference facilties are first class – we have the hotel, the staff, and the experience to perfectly complement this ideal seaside location. 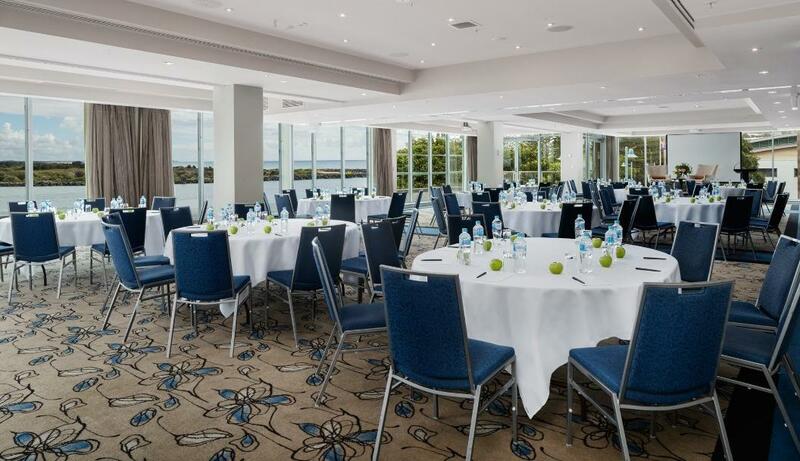 With a versatile range of conference facilities and an excellent catering offer to complement the first-rate accommodation, Rydges Port Macquarie is the place for your next conference.